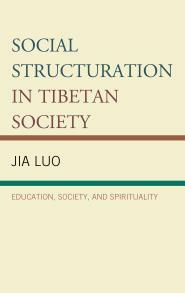 Published in December 2016 by Lexington Books, “Social Structuration in Tibetan Society: Education, Society, and Spirituality” by Jia Luo is unique in the literature concerning both the sociology of education and Tibetan society. [The book] aims to propose a Tibetan sociology of education, something that no other author has attempted, as well as to provide insights into the nature of Tibetan society both historically and currently through the application of Giddens’ structuration theory supplemented by the work of ancient Tibetan philosopher Je TsongKhapa. 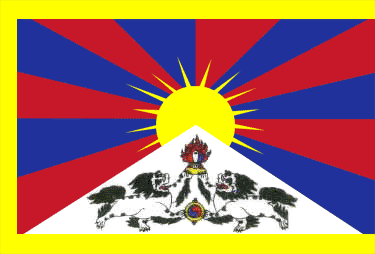 Previous Western accounts of Tibetan history and society have lacked “insider” perspectives as well as access to original documentation in the Tibetan language. The author of this volume is Tibetan and does not experience these limitations. He has also taught sociology at the university level and in 1999 published a general textbook on sociology in Tibetan, which attempted to draw on Western theories and apply them to the Tibetan context. Jia Luo is a Professor at Northwest Normal University in PRC.